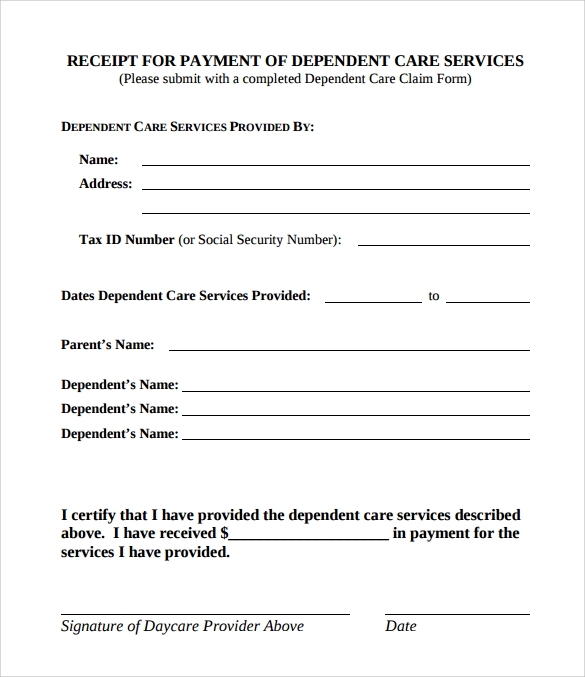 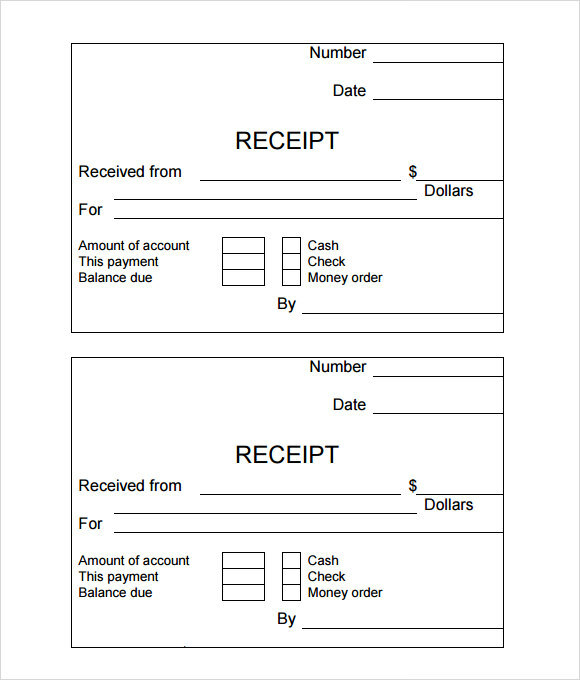 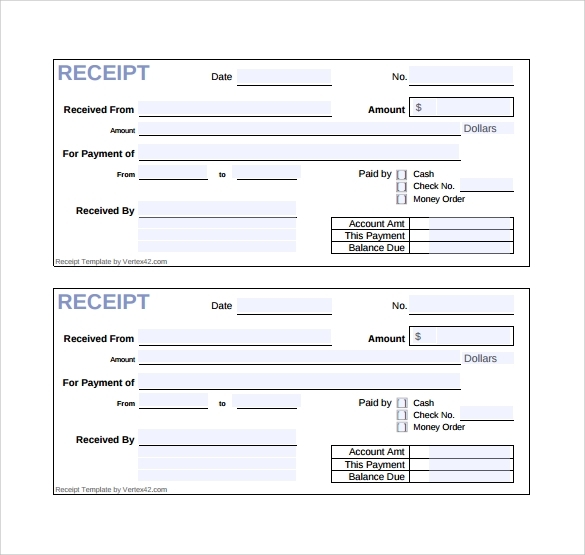 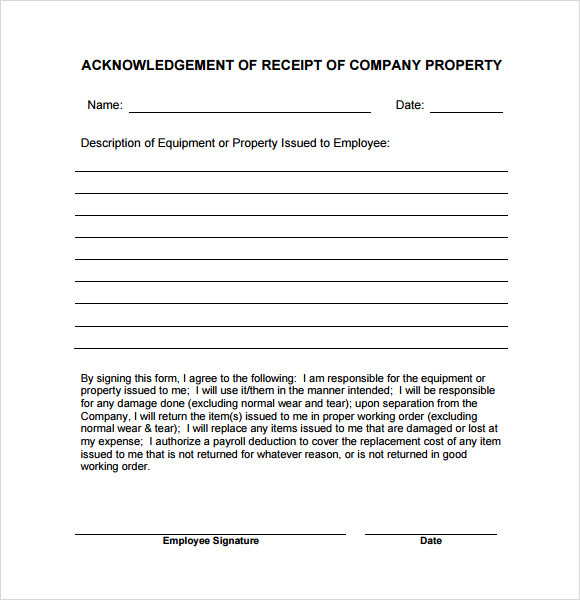 Small time businesses require simple and non-complicated receipts. 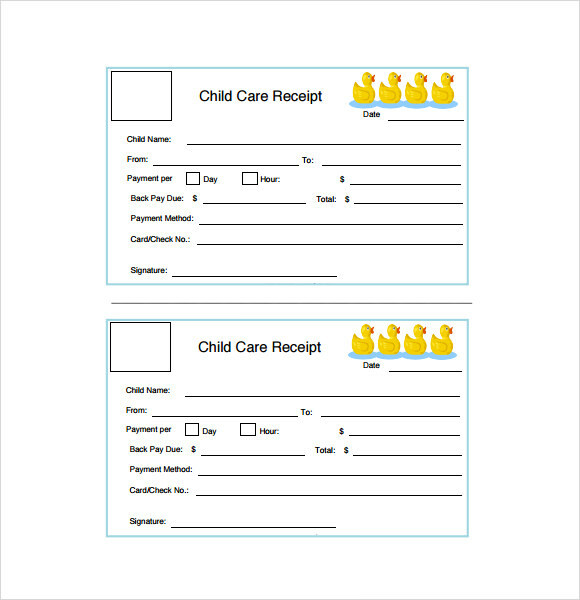 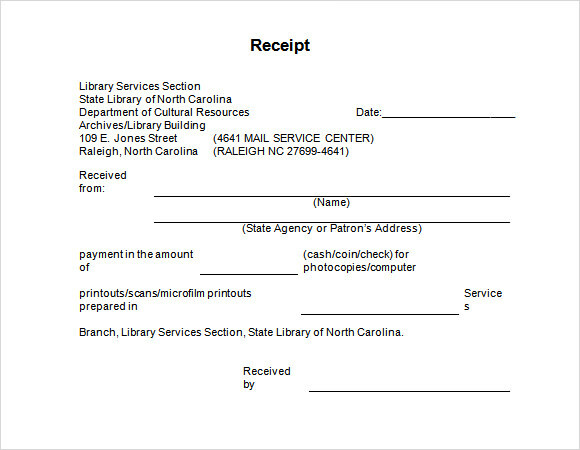 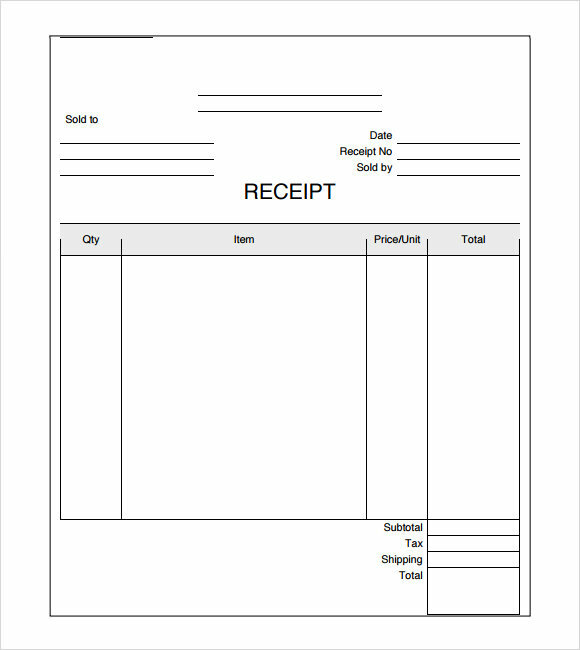 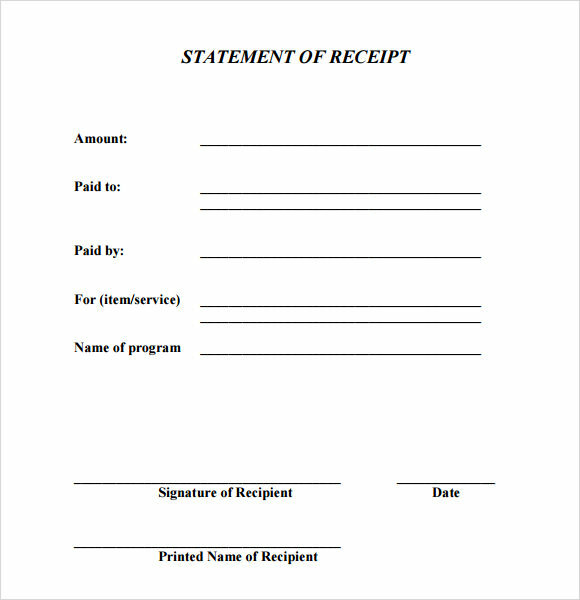 These receipts need to be basic and don’t need the involvement a variety of details.In order to simplify the process of creating and custom made simple receipts, we have designed the perfect ready Sample Receipt Templates for you. 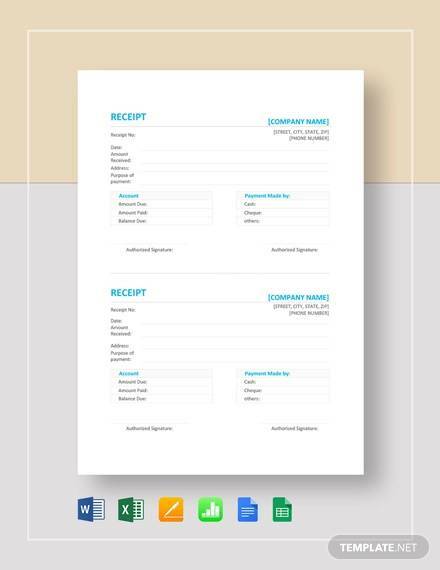 These smartly and simply designed example templates are absolutely free and come in a variety of interesting formats. 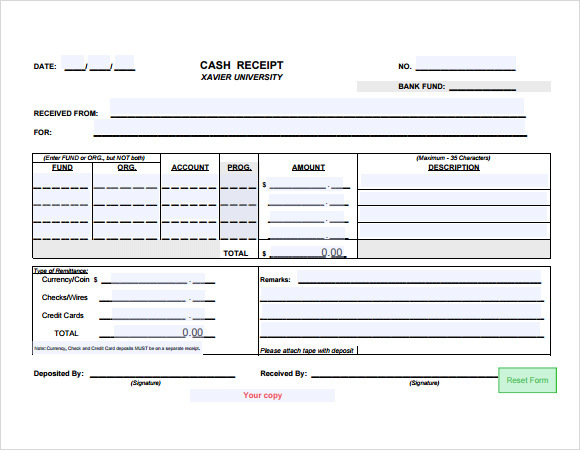 They have the option to add other information like goods sold, services provided, cash received and other information that may be relevant at that point. 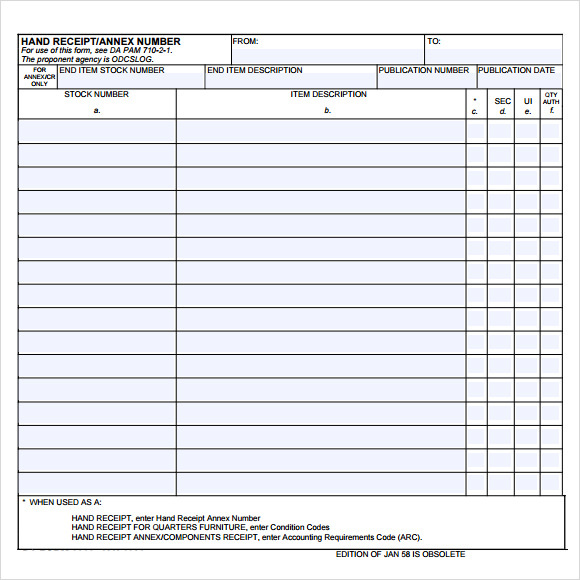 Select and print the sample of your choice and hand it over to your customers.